Should big tech companies be responsible for their contract staff? Drivers? Partners? Independent contractors? Workers? Employees? The employment status and rights of 'independent contractors' in shared economy businesses like Uber is the subject of much debate and increasingly litigation. As Uber drivers pursue claims of worker status through the UK tribunals, the issue continues to rage across the pond and developments there should not be ignored. This week Uber contests a class action application from 16,000 drivers in California asserting employee status. But it's not just shared economy businesses which are being scrutinised for their use of 'independent contractors'. Today Reuters reports that Microsoft is appealing a decision by the US National Labor Relations Board (NLRB) which broadens and extends the US legal concept of 'joint employment'. The effect of the NLRB's decision would make Microsoft, and lots of other tech companies, responsible for its contractors' employees and their working conditions (which likely runs to many thousands of extra people). It was previously the case that these employees/workers were considered outside Microsoft's immediate and direct control, because they were engaged by a middleman (agency, sub-contractor etc.). But the NLRB has decided that Microsoft would be considered a joint employer (and therefore responsible for them) if within their indirect or unexercised control, which doubtless many of them are. Interesting developments for businesses supposedly operating through 'business to business' only arrangements in an attempt to avoid direct responsibility for staff. In the US they will be relying on Microsoft to fight the good fight. The legal framework in the UK is different, and 'hirers' already have some responsibility for agency and contract workers, but it is still a grey area when it comes to independent contractors. The key finding from the recent review of Sports Direct's working practices was what has been coined the 'diffusion of responsibility' for outsourced/casual labour. The NLRB seems intent on doing something about this in the US and I think we are likely to see this challenged more and more by unions and workers here too. 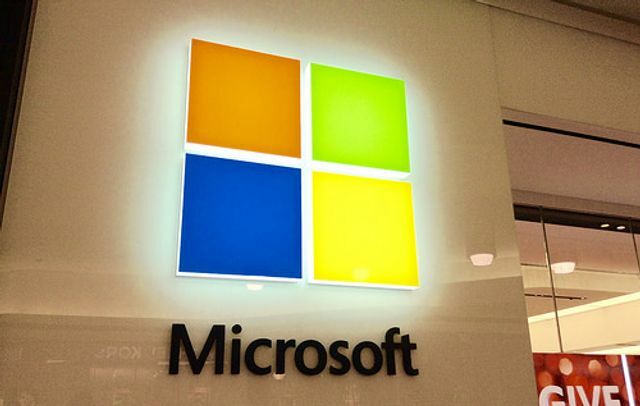 Microsoft Corp has asked a federal court to throw out a ruling by a U.S. labor board extending the responsibility of companies for contract workers, arguing that the case would have big implications for the technology company.